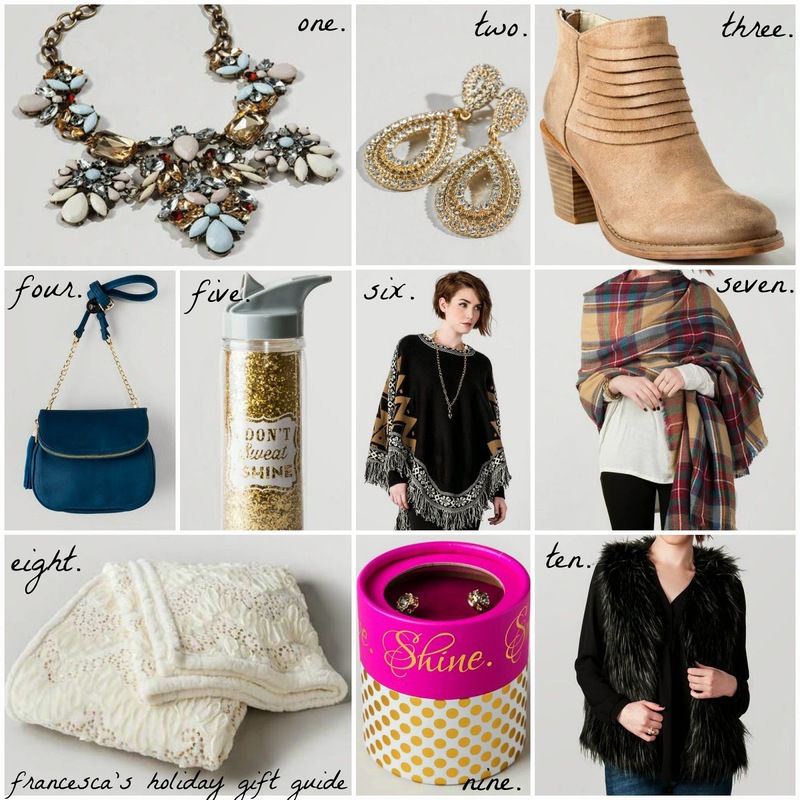 5 comments on "Francesca's Holiday Gift Guide"
I love Francesca's - especially those boots & water bottle! Love this list but I freaking ADORE those knee high boots! Oh my gooooosh!!! I miss Fransesca's so bad in Australia! I love Fracesca's!! 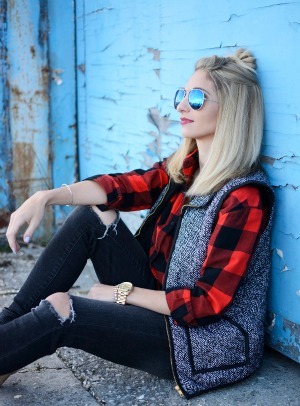 That cross body is so cute!! Actually everything on the list is so cute!